Some people feel the urge to face-plant at their desks around 4 p.m. Others start craving chocolate. I get tension headaches. It's a fairly recent development in my life—one of the not-so-fun things that adulthood hath wrought, along with car payments and that lone gray hair at my temple that seems to grow exponentially faster than all the others. But those twinges always start happening at a time when there's still much work to be done in the day—not coincidentally, I'm sure. Fortunately, I've figured out a quick little trick that always manages to nix—or at least, severely diminish—the throbbing in mere seconds. It beats waiting for an Advil to kick in, plus it's all-natural and more enjoyable to boot. Keep reading to see what it is. As one of Byrdie's resident natural beauty junkies, I just so happen to have an entire drawer at my desk devoted to essential oils and aromatherapy blends. (Very normal, I know.) 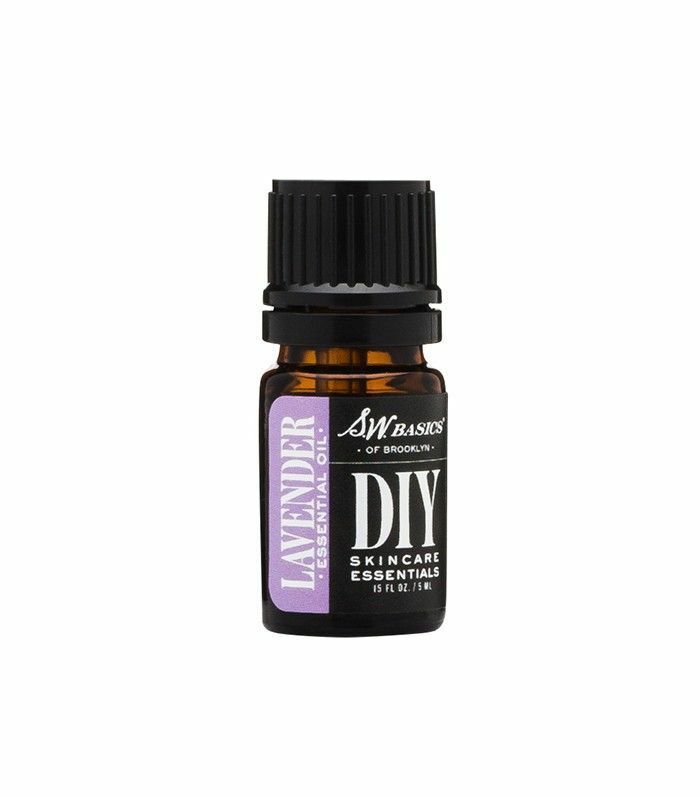 On one afternoon when those tension pangs began, I dabbed a few drops of a lavender and rosemary blend on my fingers and began massaging my temples—a pressure point associated with headache and stress relief. I was amazed when the pain dissipated in mere seconds. I was even more amazed when a few days after employing this new technique, I learned that two other colleagues also swear by this method to bust out of the 4 p.m. bummerfest. Three's a trend—this seriously works. 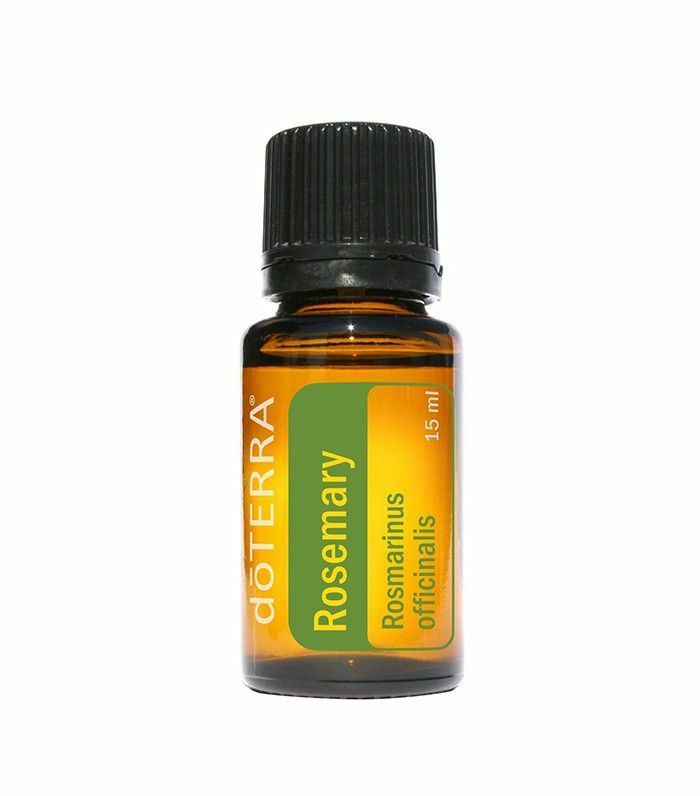 Try it yourself the next time that telltale pain strikes. 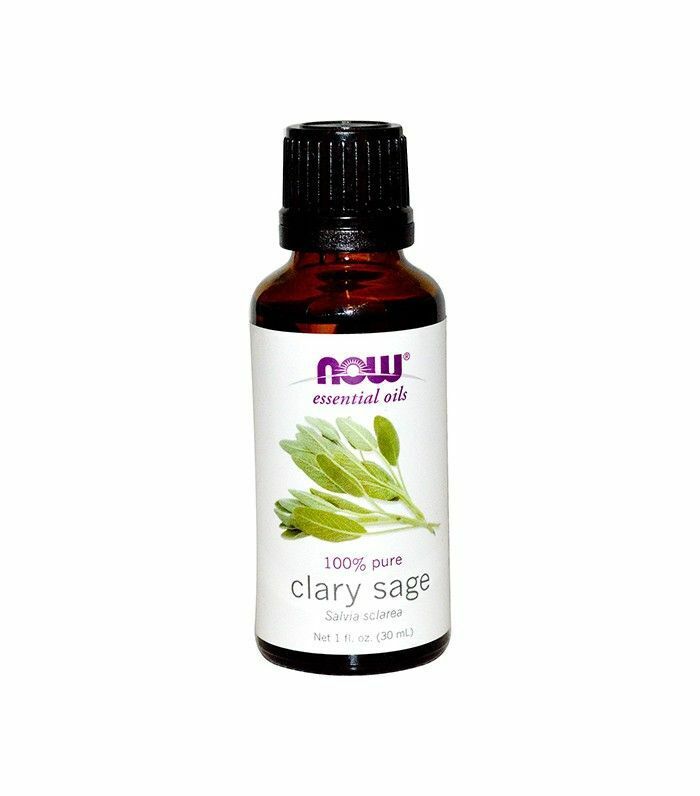 Pick the scents of your choice, preferably those that are associated with relaxation: Clary sage, lavender, eucalyptus, rosemary, and peppermint are all clinically associated with stress-relief. Once you have your solution, just dab a few drops on your pointer and middle fingers, press your temples, and begin massaging with your fingers in a circular motion. Only apply as much pressure as feels comfortable. 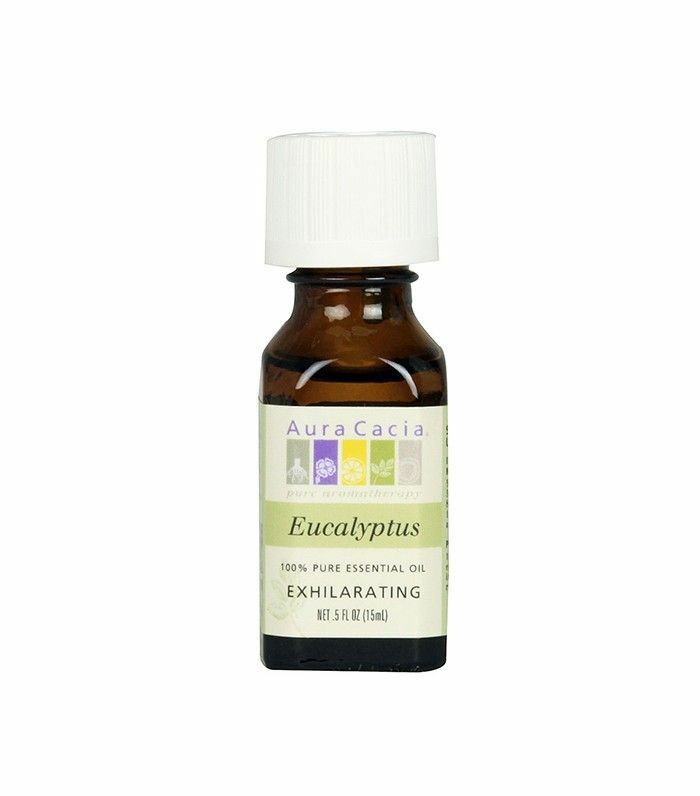 If blending your own formula sounds like too much of a hassle (or the last thing you'd like to do when it feels like your brain is pounding out a drum solo—fair), there are a handful of great pre-blended formulas available that are targeted to relieving pain and anxiety. Shop our favorites below. 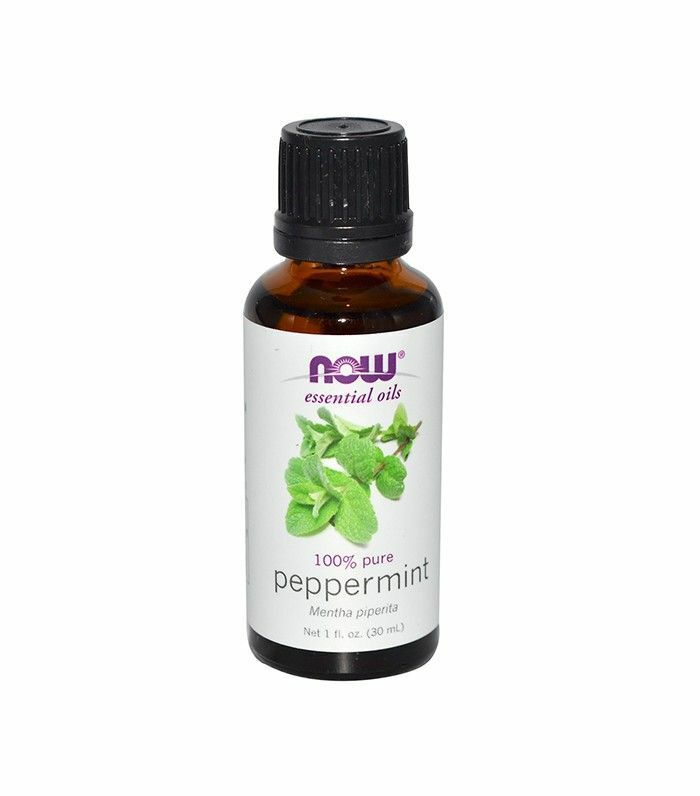 Cooling peppermint and menthol are the starring scents of this tension-melting oil blend. 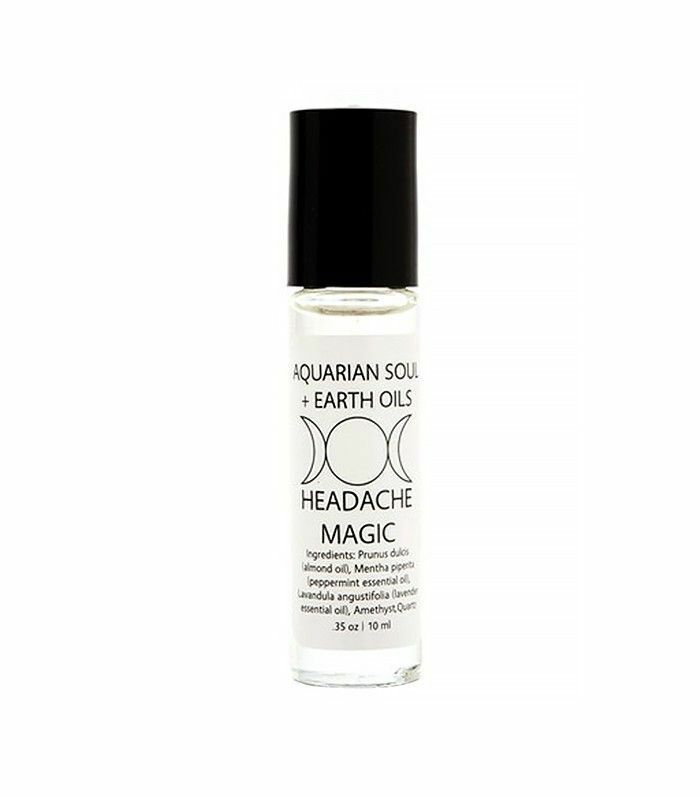 The soothing "magic" in this rollerball is twofold: A subtle floral-mint scent, as well as tiny quartz and amethyst crystals to amplify the good vibes. 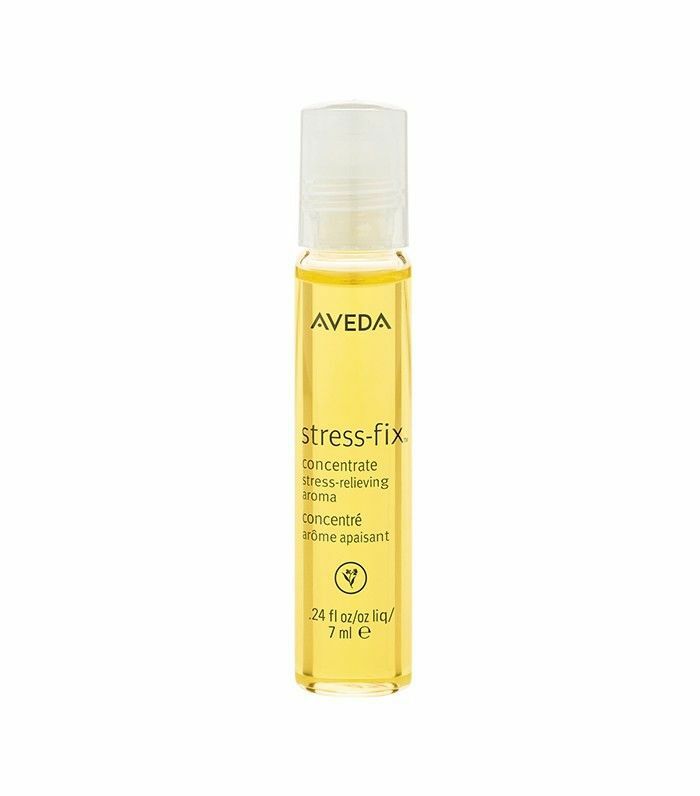 If you're a newbie to aromatherapy, make your inaugural de-stressing formula a mix of lavender and clary sage—both scents are clinically proven to reduce anxiety, and together, they smell like a sunny day in the south of France. 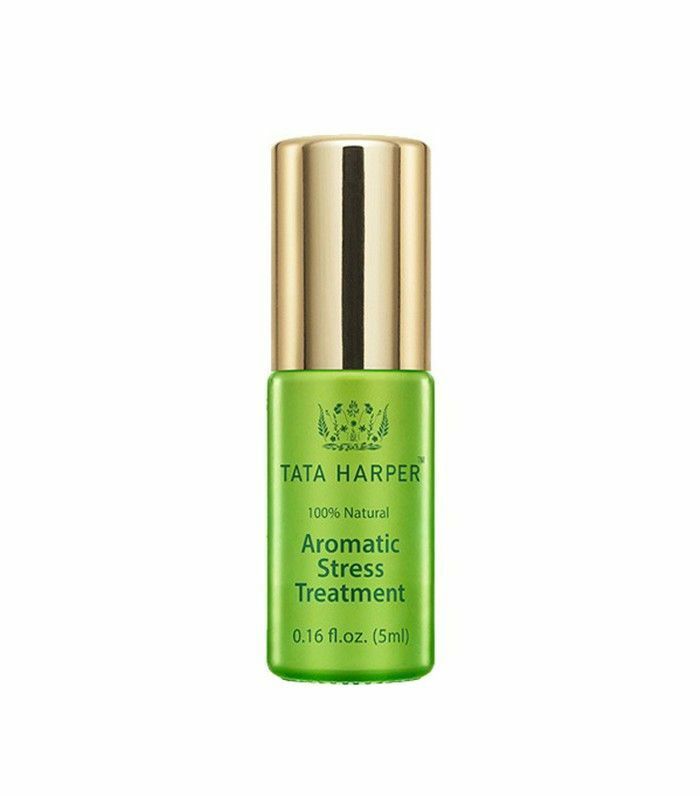 A cult favorite among the beauty crowd, Tata Harper's signature blend features calming, earthy florals. 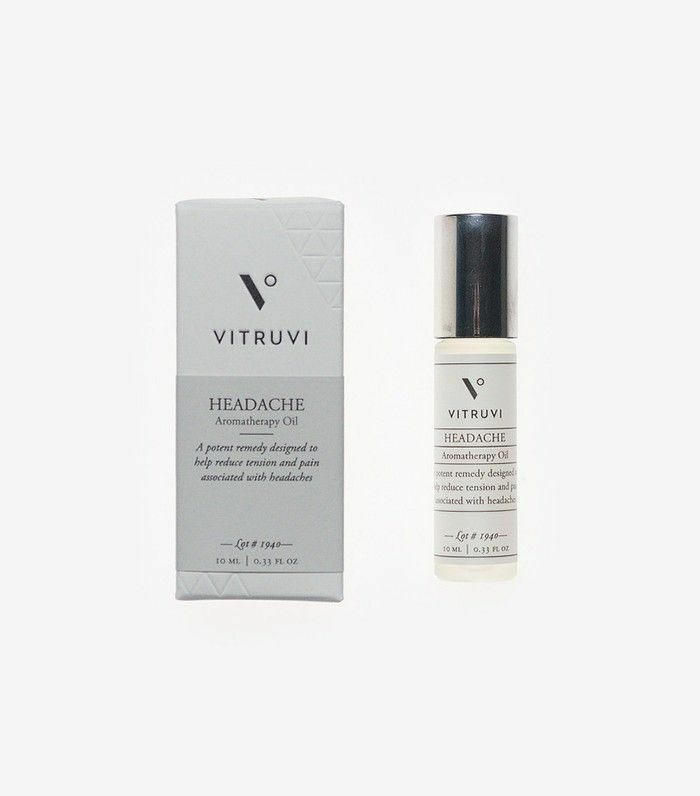 What's your go-to method to fight a headache? Give us your tips in the comments below. This post was originally published on April 19, 2016.